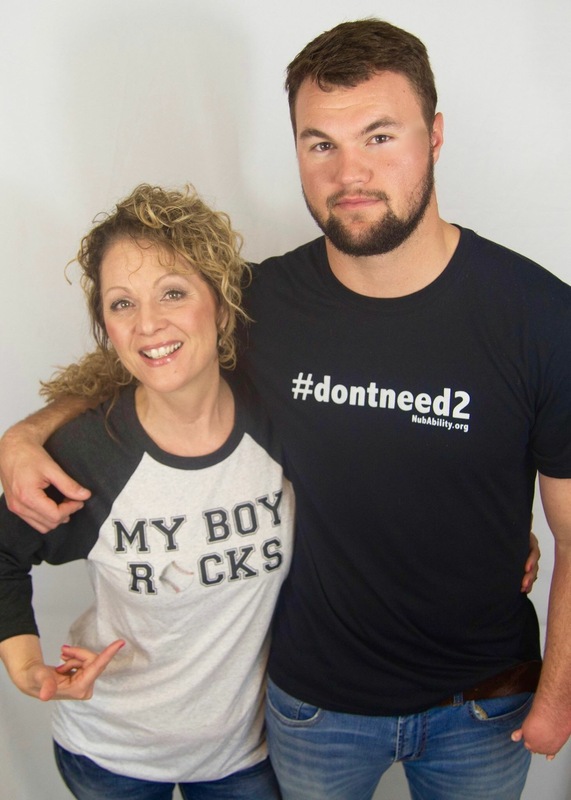 Are you a #dontneed2 Mom? #dontneed2 is a hashtag that has been trademarked and copyrighted by the NubAbility Athletics Foundation. I am the executive director and co-founder of NubAbility. Nub: what many kids call their limb-different limb. Raising a child with a visible difference is often seen a challenging and a reason to not only have pity, but to breed it. While I acknowledge the challenging part in a minor measure, the pity part I disdain. Pity: Not necessary. Completely harmful. Counterproductive. Here’s to all of you mama’s of incredible #dontneed2 kids out there! God knew what he was doing when he blessed you with a “different” kind of kid. You GOT this mama! Remember you are raising a strong, resilient, determined, kind, compassionate, innovative, resourceful, independent, JOYFUL adult. Lose the mama drama, smile at the stares, advocate only when your kid NEEDS a voice, and bolster your kid with your expectations of them blowing minds for the glory of the one that created them. I’m not saying the journey will be easy, just worth it! Happy Mothers Day! Please follow my blog at Http//:www.janakayekuhnert.com and let me encourage you! Previous Post Don’t Forget the TRASH!